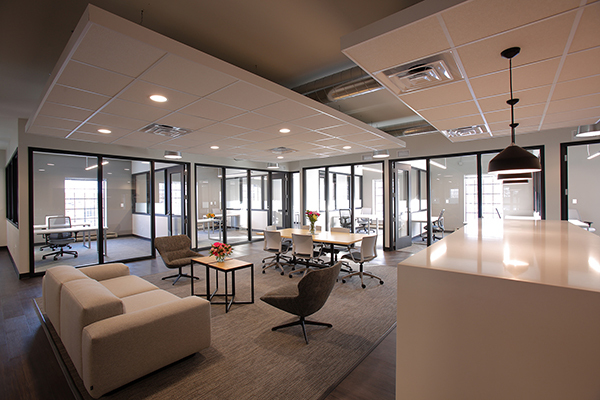 In the Milwaukee area, a handful of new co-working spaces have opened in the past year dedicated to entrepreneurs, women business owners and water technology. The number of co-working spaces worldwide has more than doubled in the past three years, according to an Emergent Research report. The small business research firm predicts the number of co-working spaces worldwide will double again by 2022. Whether you’re turning a side hustle into a full-time gig or you’re a digital nomad who needs to get out of the house, here are some co-working spaces around Milwaukee. 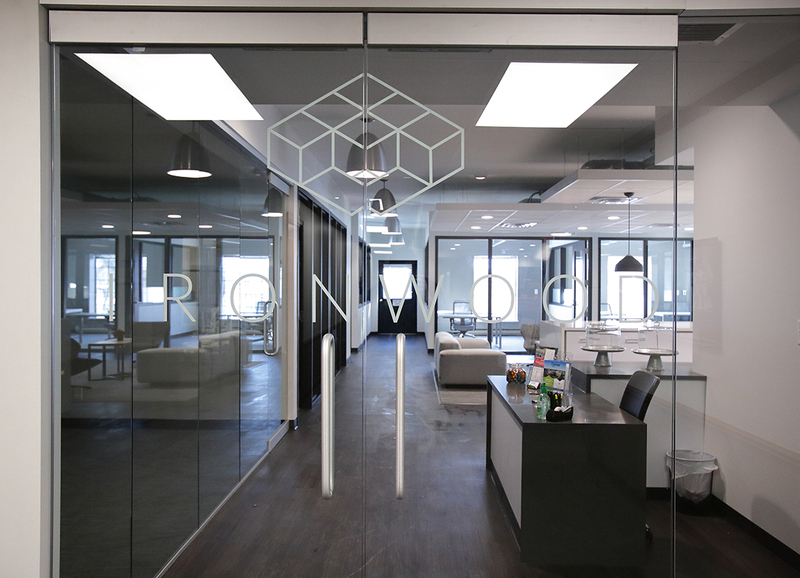 The Ironwood in Glendale has 15 office spaces ranging in size from 150 to 3,500 square feet. The Ironwood has 15 spaces that range in size from a one-person office to a multi-desk space. All the officesare private but enclosed with glass. The smallest is 150 square feet while the largest is 3,500.